John Maleno founded Maleno Real Estate in 1976. 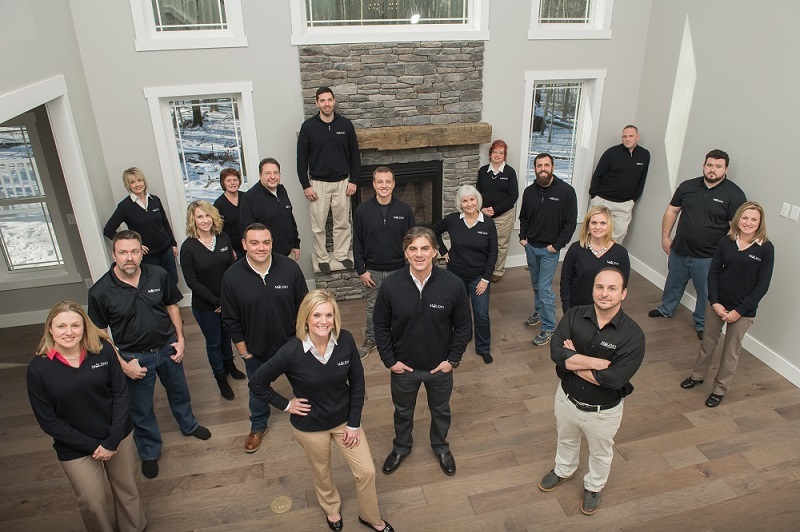 During this time John and his team have developed 11 beautiful communities, constructed over 1,000 homes, and helped over 1,200 families purchase or sell their homes across Erie County. 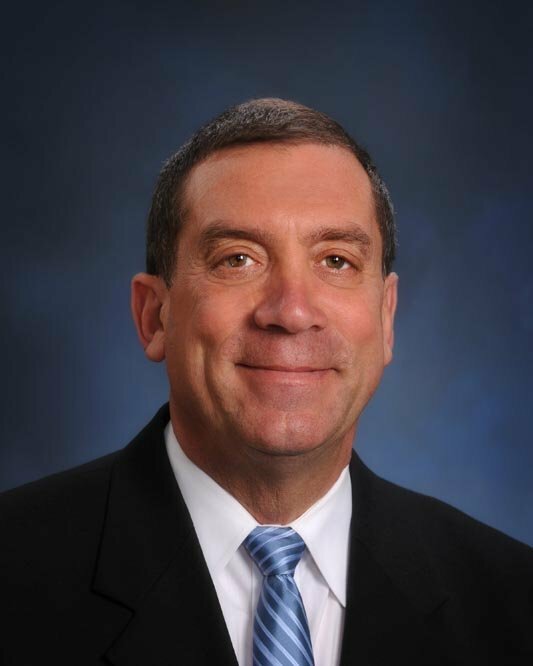 He is also involved in professional builders' groups, including the Builders Association of Northwest Pennsylvania, where he served as president from 1983 to 1984. He is also a member of the Pennsylvania Builders Association. He served as president in 1993 and is currently chairman of the association's workers' compensation group.